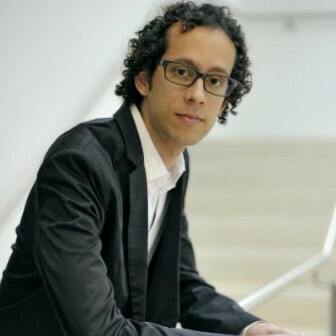 Pedro Monteiro is a PhD researcher at Warwick Business School. His doctoral project explores multidisciplinary work in complex product development based on ethnographic methods and practice theory. His main interests are around the work involved in the organization of cross-expertise collaboration, knowledge circulation, and innovation. He is also interested in ethnographic methods and in reviving classic topics in organization science. Pedro is also a member of the 'talking about organizations' podcast. The role of bureaucracy (e.g. formalization, work procedures, hierarchy) in cross-expertise collaboration. My research is about collaborative work in new product development. It is based on ethnographic methods and practice theory. In general terms, I analyse how symbolic, material and discursive elements facilitate or impede the joint work of professionals from different specialisations. The work is empirically grounded in a detailed examination of the collaborative practices involved in the development complex technological products.